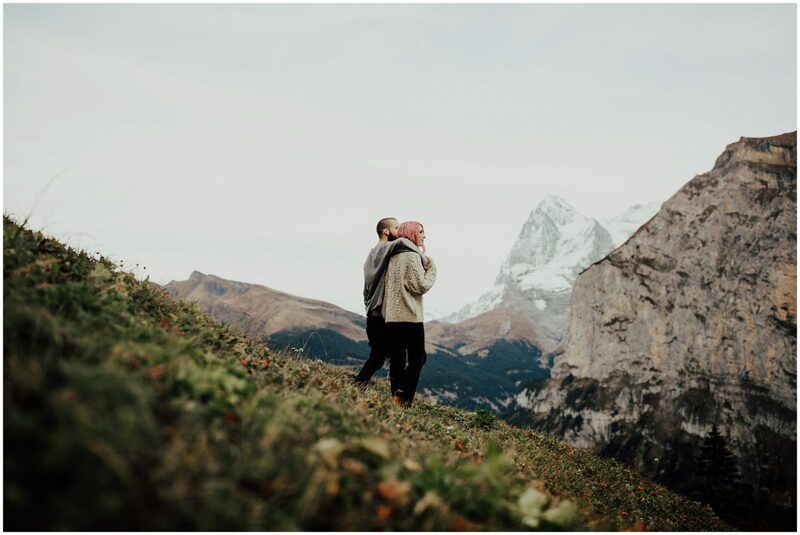 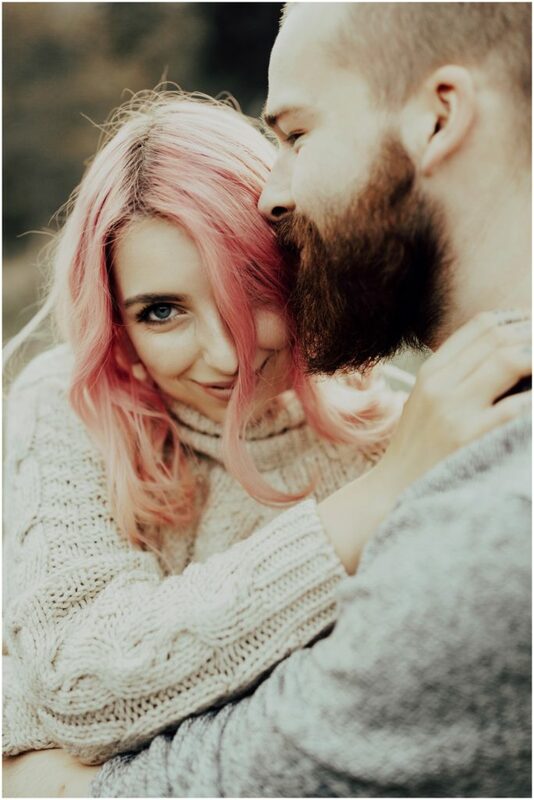 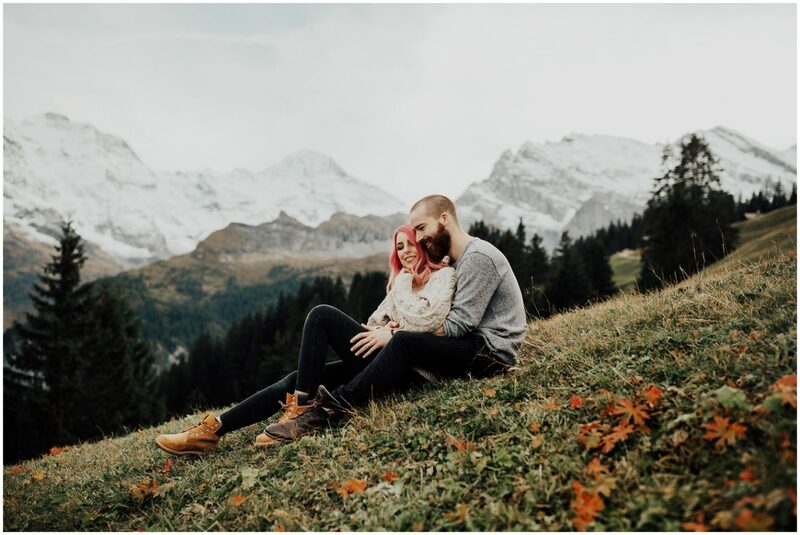 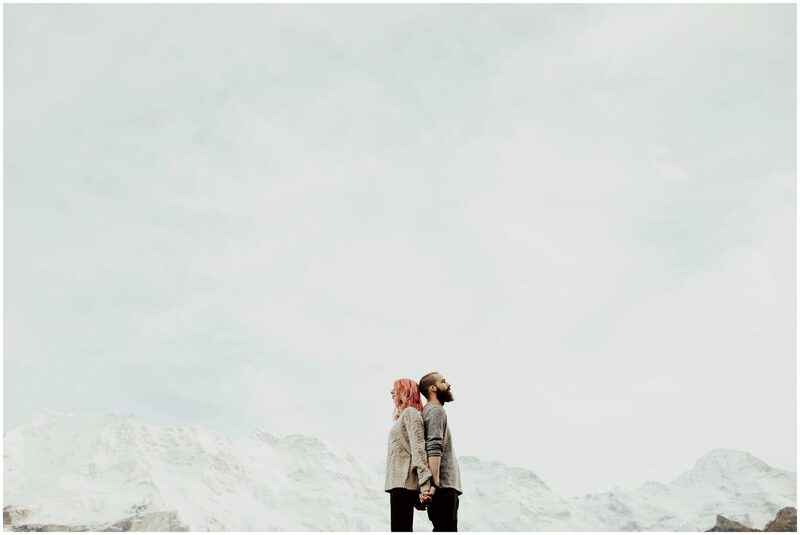 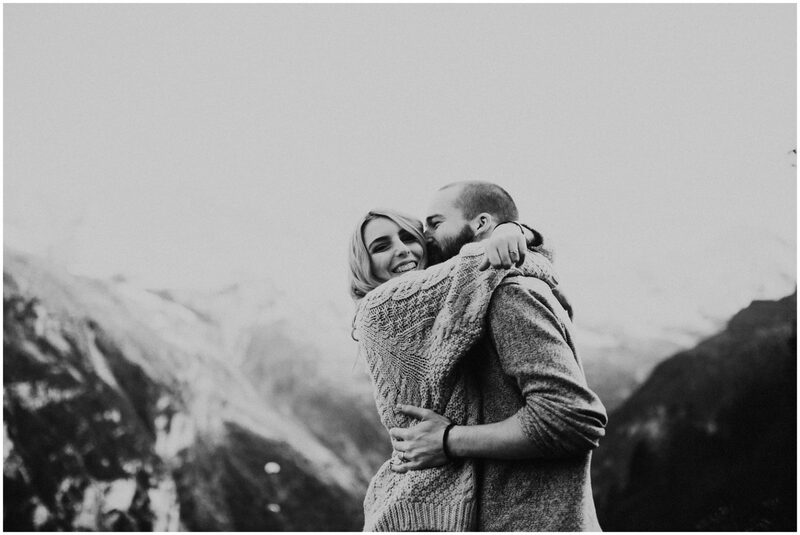 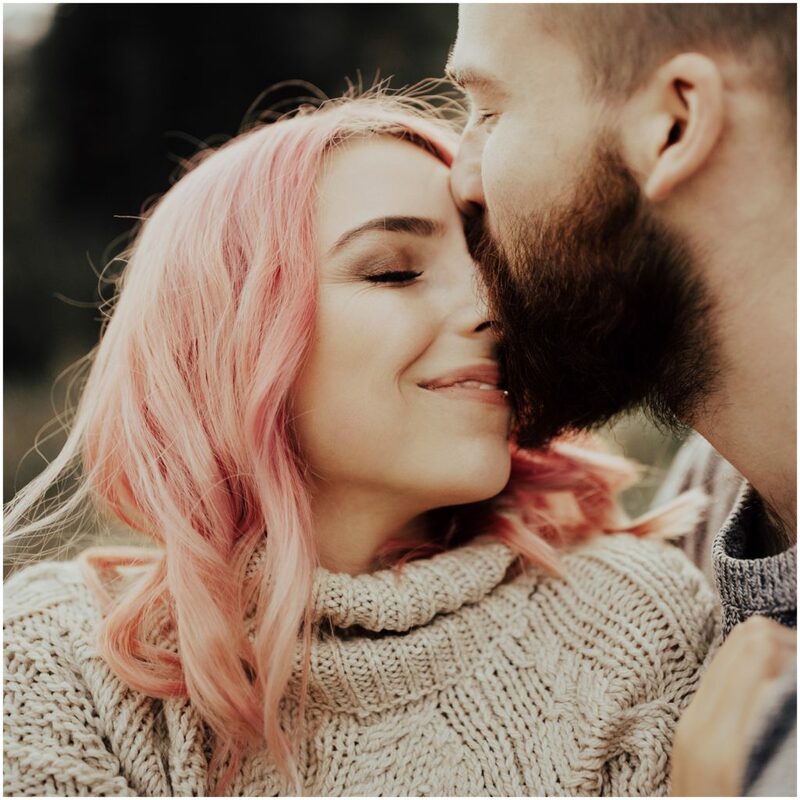 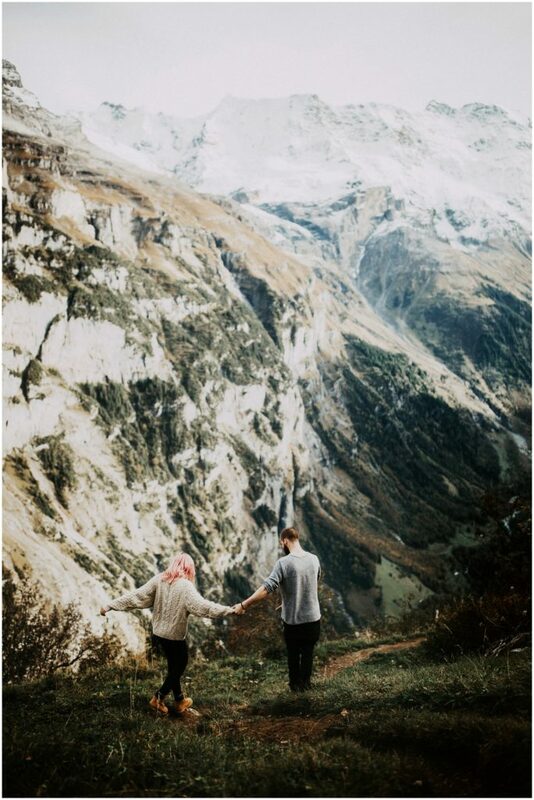 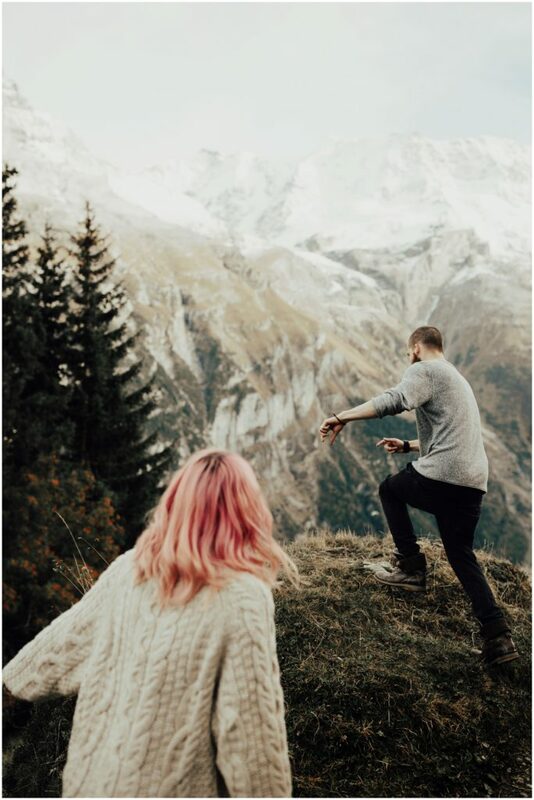 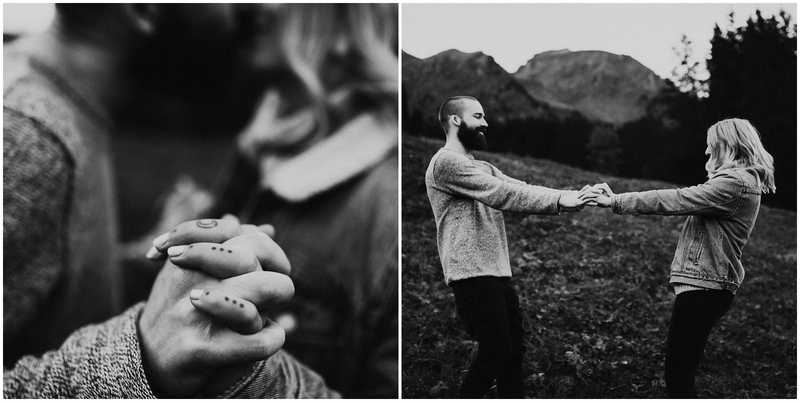 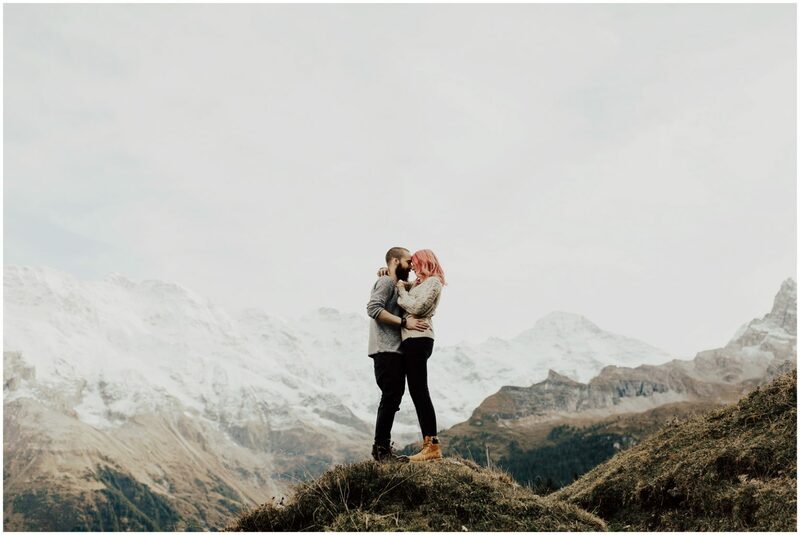 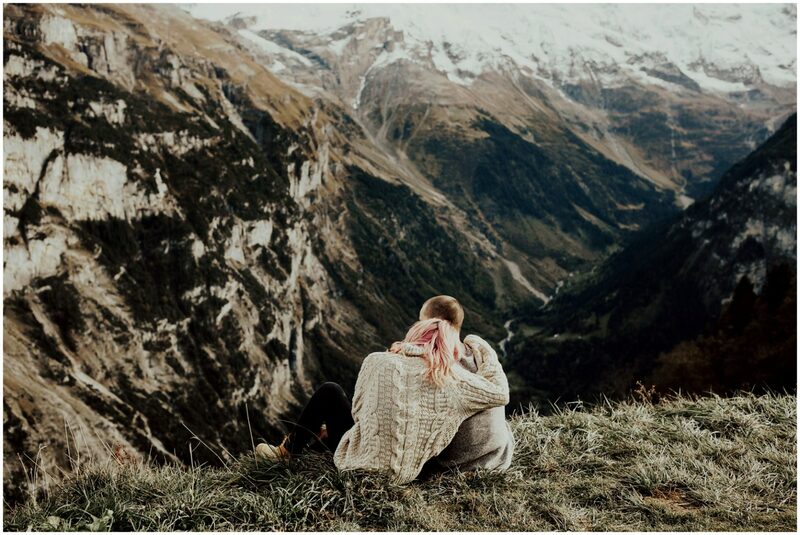 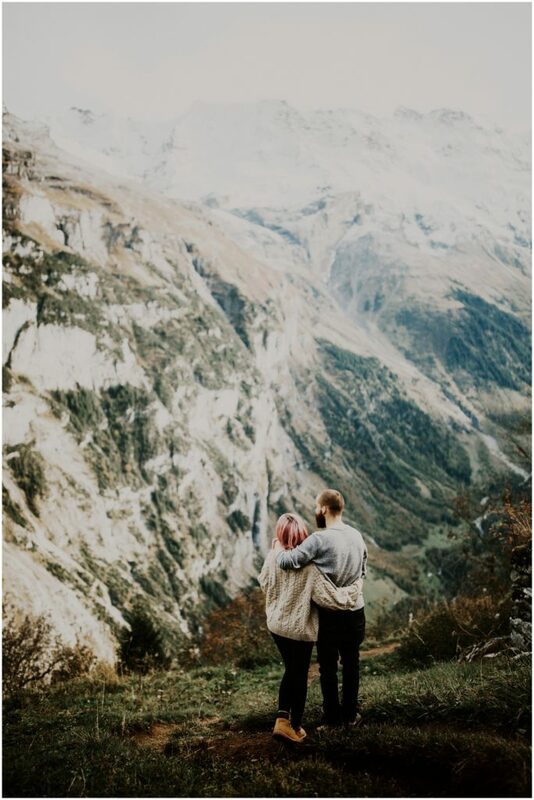 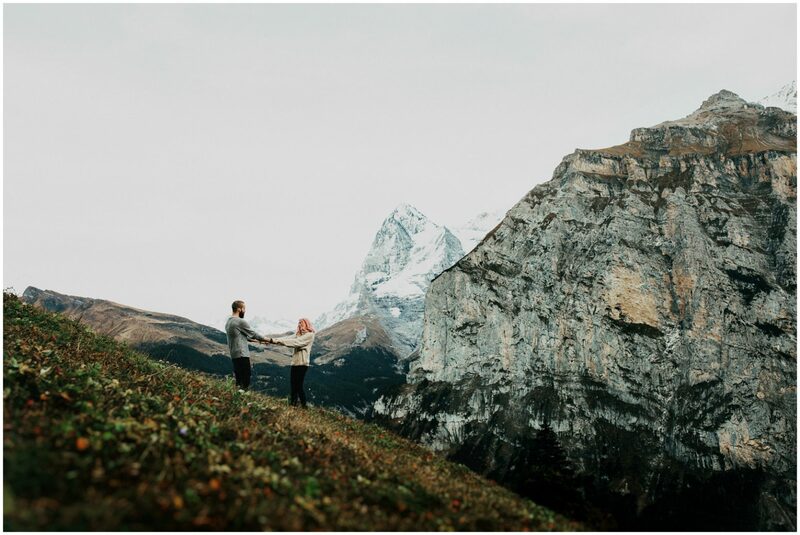 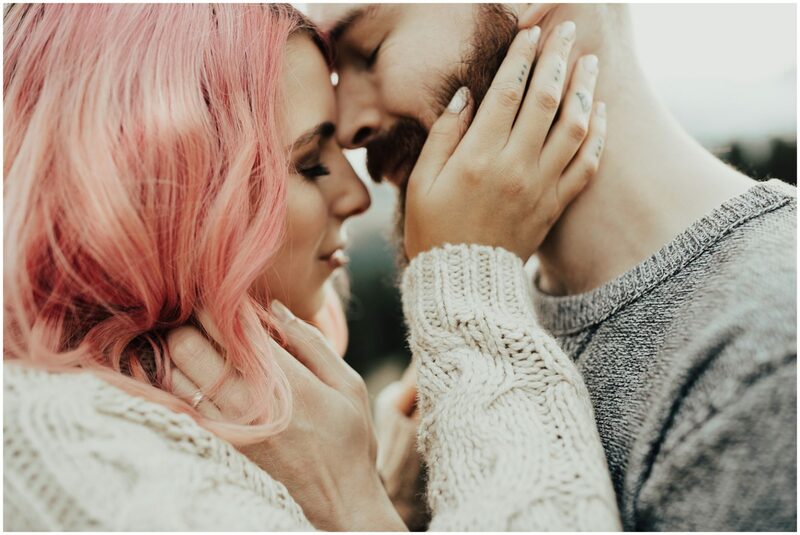 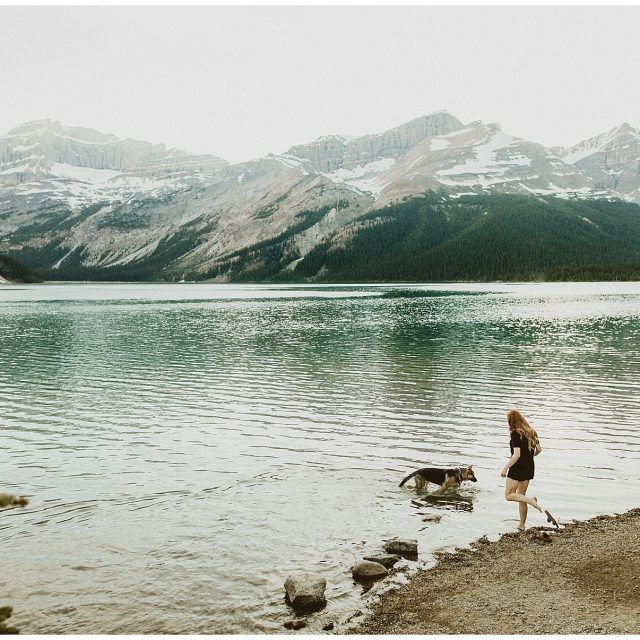 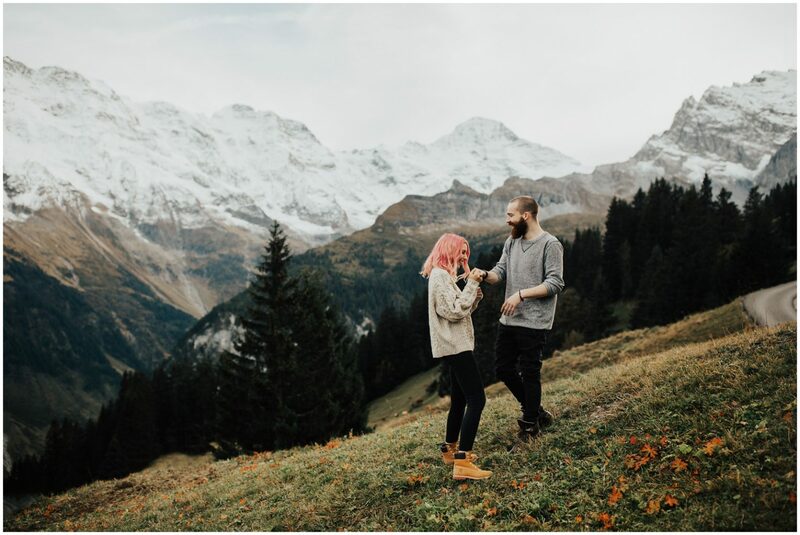 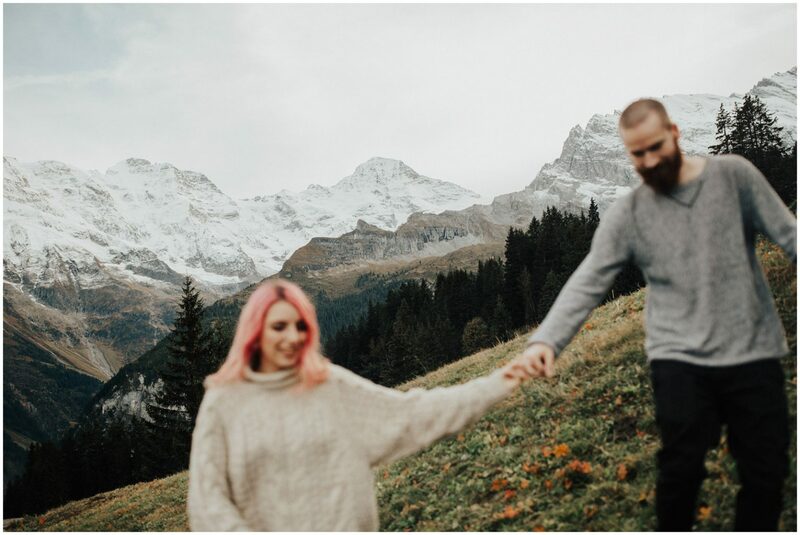 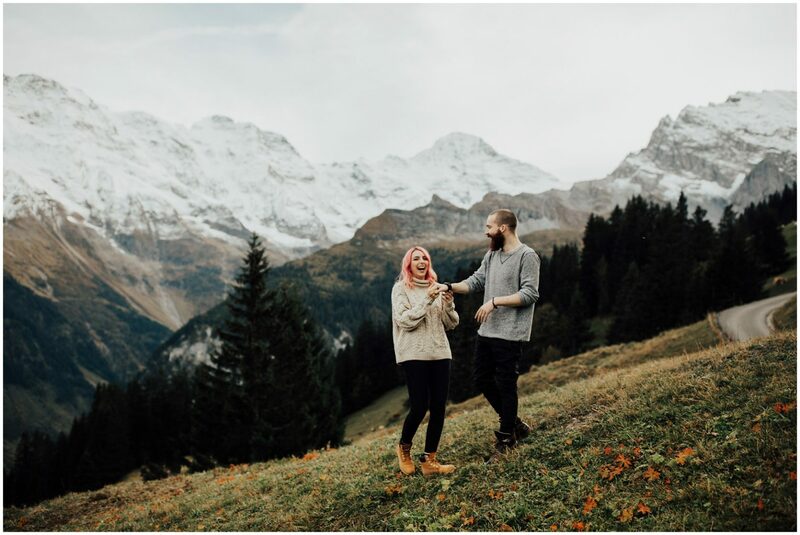 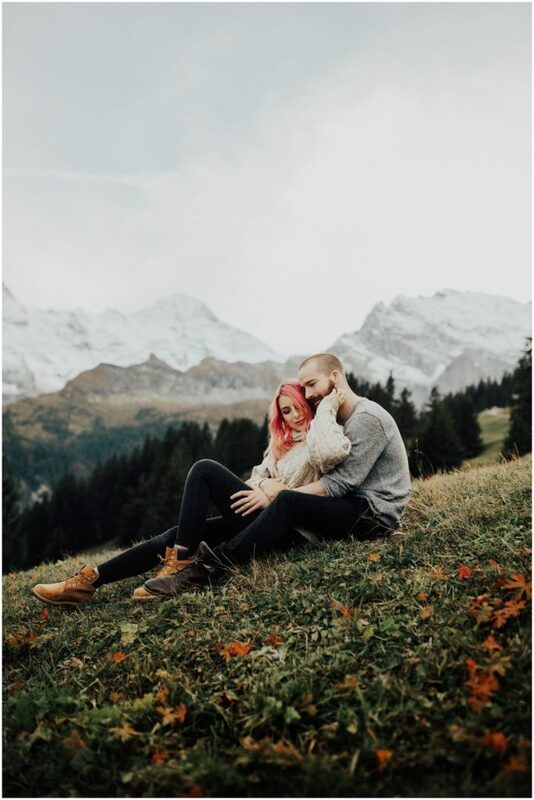 We met up with Natasha + Marcus in Murren, Switzerland to shoot their engagements. 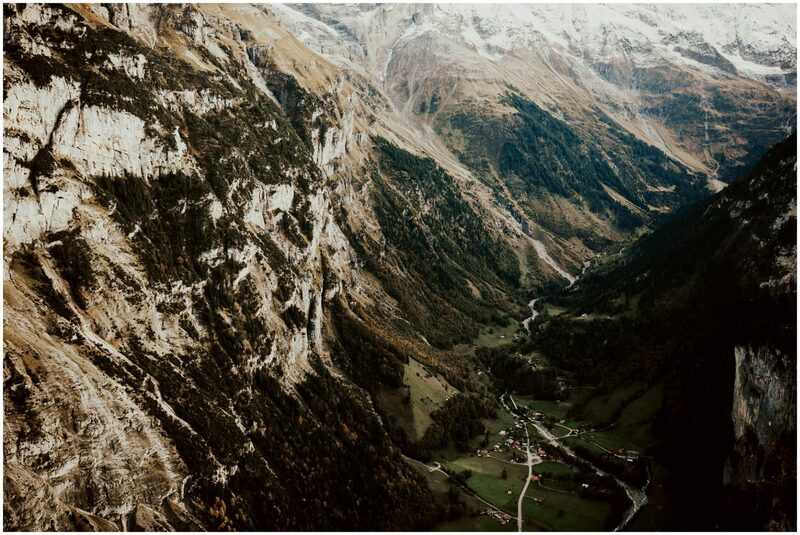 looking down at Lauterbrunnen Valley. 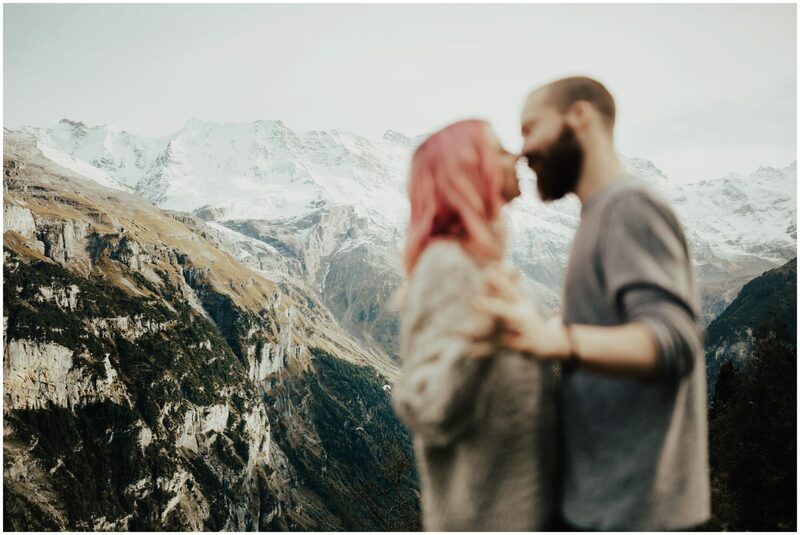 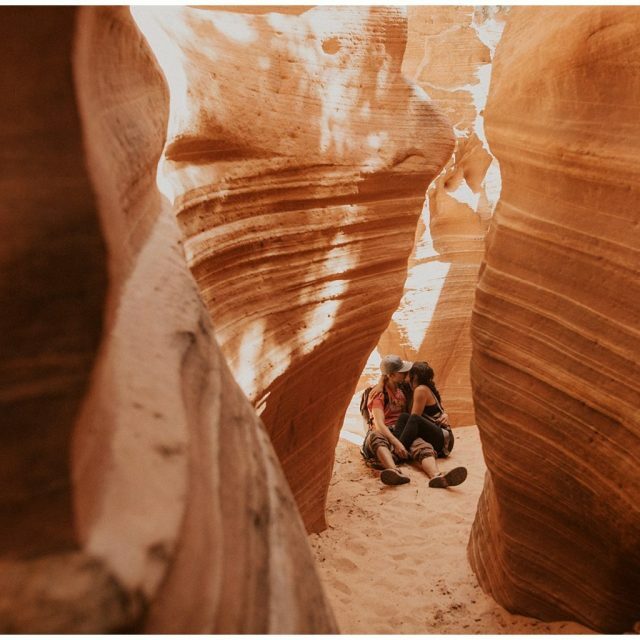 One of the most incredible humbling places I’ve ever seen. 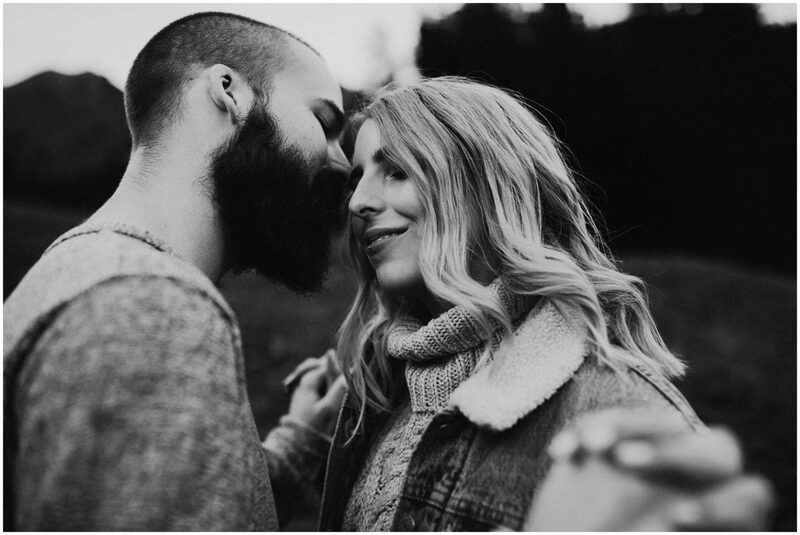 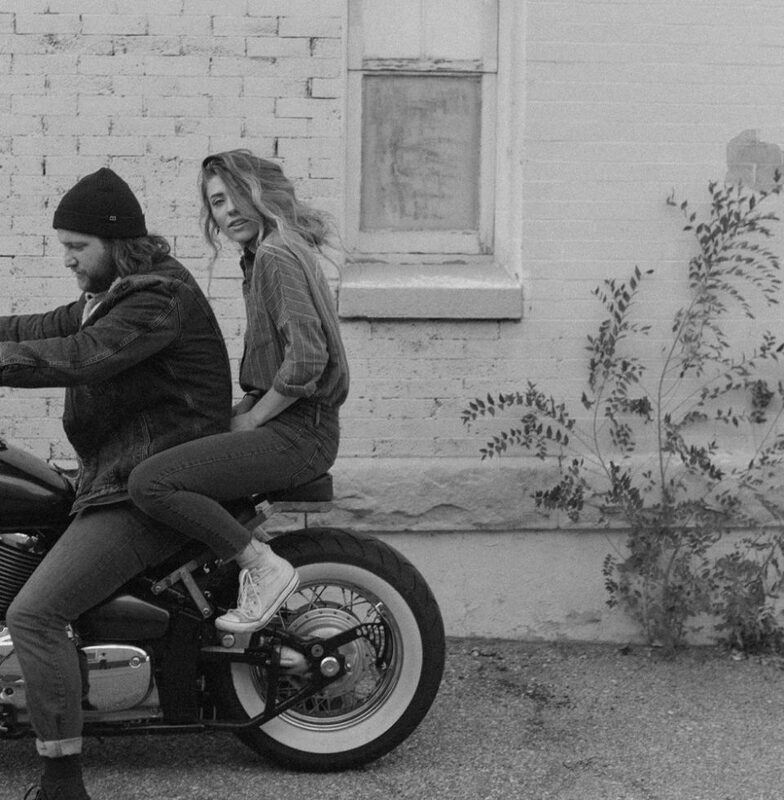 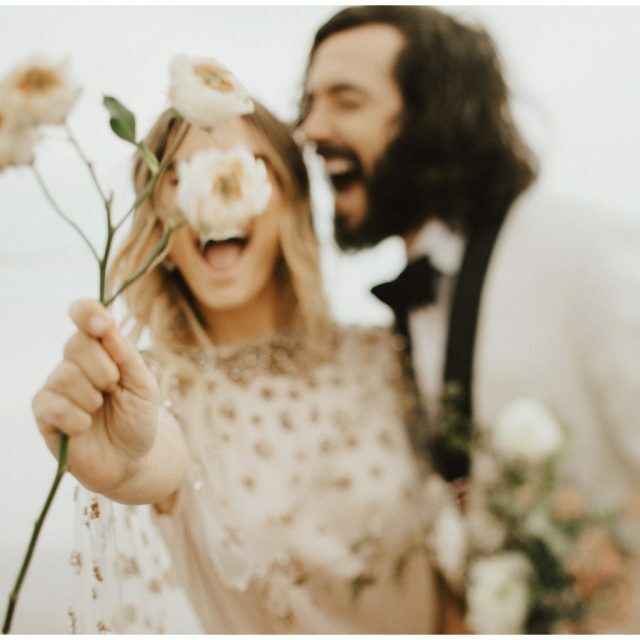 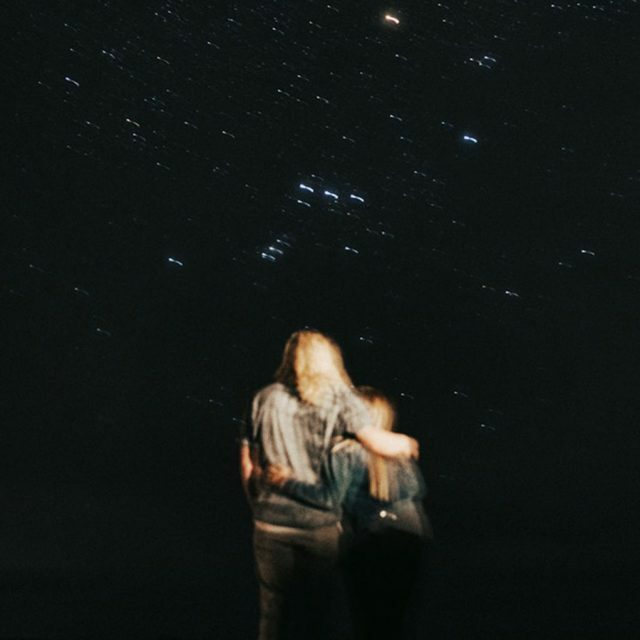 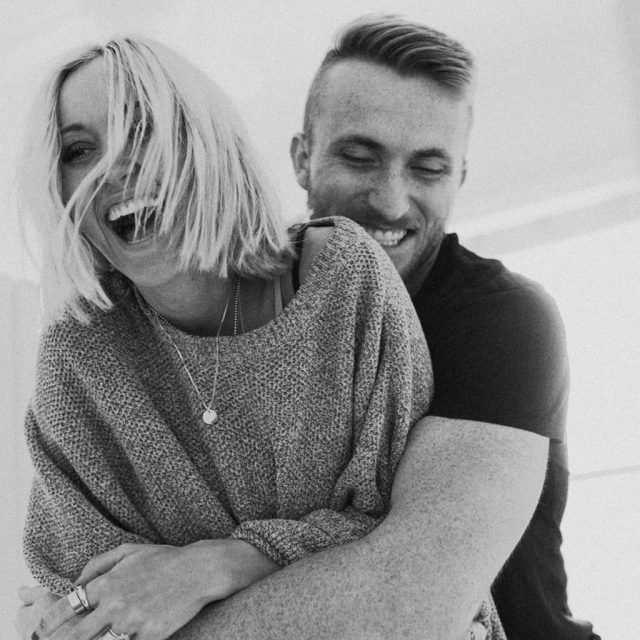 Short love film by my talented husbabe Jay.